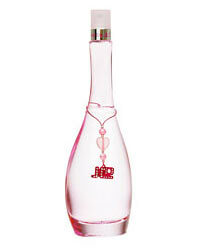 Men’s 3.4 oz EDT Spray. 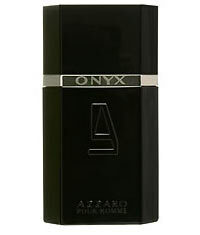 Onyx cologne by Loris Azzaro captures the essence of the man women love to love. 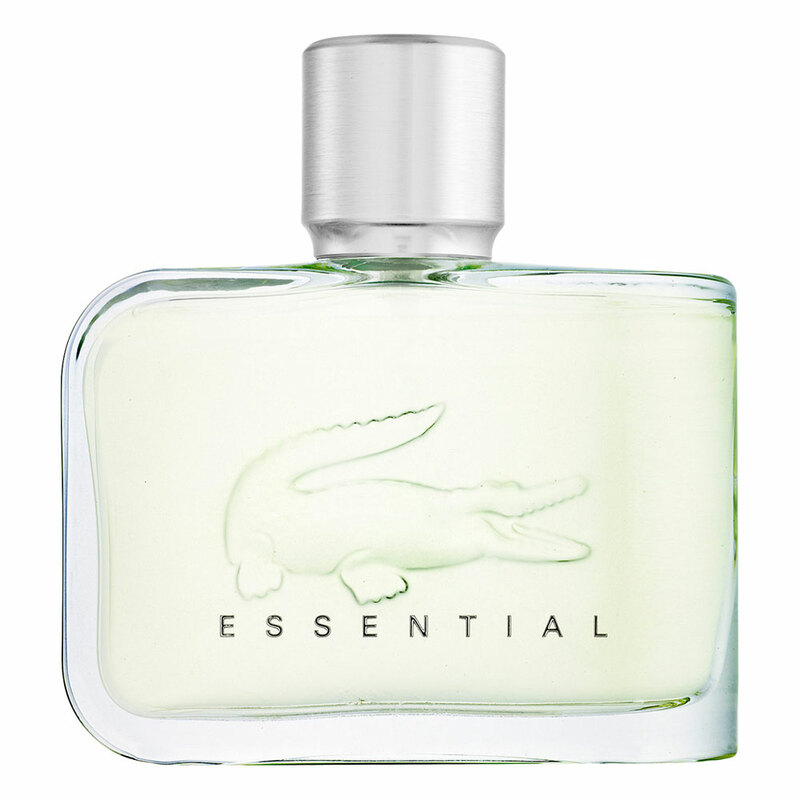 A modern aromatic fusion of citrus and spices that create a character that’s deep and strong. 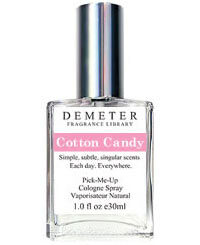 Onyx cologne has notes of Bergamot Anise Lime Coriander Cardamom Haitian Vetiver Patchouli White Musk. Sparkling. Magnetic. Sophisticated.